Fully waterproof, very warm and tough, The North Face Girl's Freedom Insulated Ski Pants will keep pace with the most confident skier for all-weather comfort. Heatseeker™ insulation & fully waterproof HyVent® fabric. Get ready to make memories on your ski holiday this winter! 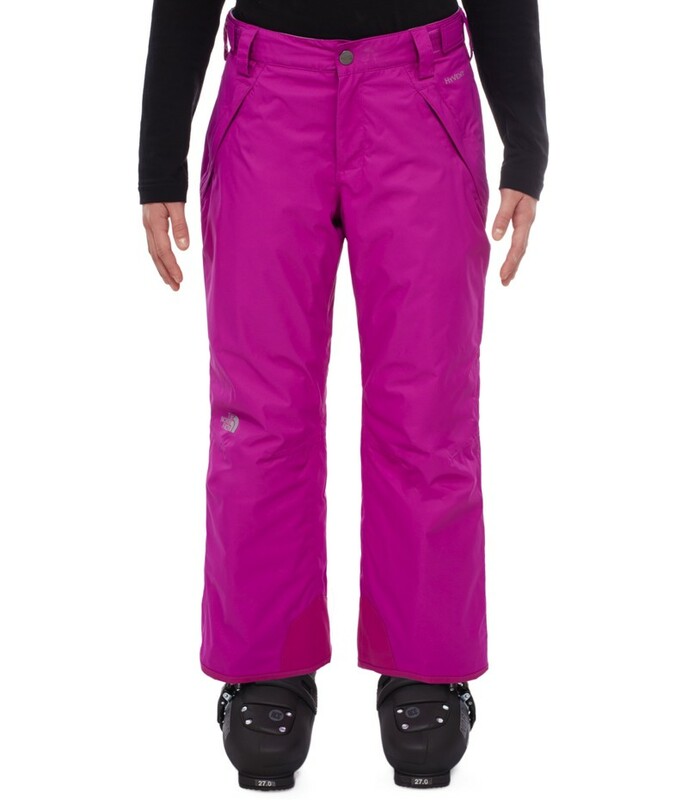 Guaranteed waterproof, windproof and warm, these full-on Girl's Ski Pants will keep her dry and toasty whatever the weather brings - snowy day, howling gale, blizzard or a crisp blue sky. 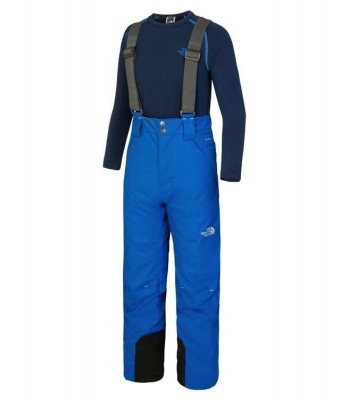 Fully featured to perform and protect while skiing in alpine resort, The North Face Girl's Freedom Insulated Ski Pants work perfectly for snowmen-building and sledging back home too. HyVent® 2-Layer offers impressive waterproof protection to keep her dry whatever the weather - from blizzard conditions at the top to rain in the valley. HyVent® is also very breathable, ensuring that moisture generated by your active body can pass through the fabric, keeping you dry on the inside. Opting for a completely waterproof The North Face Girl's Freedom Insulated Ski Pant means that she can wear them back home too - perfect for active use in cold, wet or snowy weather. The North Face Girl's Freedom Insulated Ski Pant's 60g of Heatseeker™ insulation will keep her warm and protected all winter long. Synthetic Heatseeker™ is lightweight and non-bulky, so although very warm, there's no restrictive feel and it will still insulate should it become wet. The North Face Girl's Freedom Insulated Ski Pant's snowproof design details include an ankle gaiter with gripper elastic to prevent getting into her boots and adjustable waist tabs that can pull right in to accommodate varying layers, growth as well as creating a snow-proof, cold-proof seal. 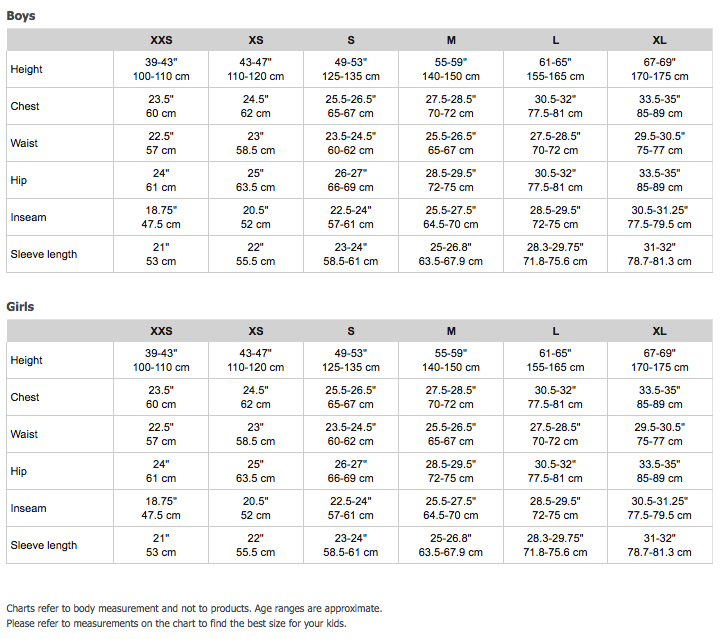 Made a soft and flexible micro dobby fabric, that's tough enough to cope with exuberant wear, The North Face Girl's Freedom Insulated Ski Pants have reinforced cuffs and kick patches to protect against sharp ski edges. 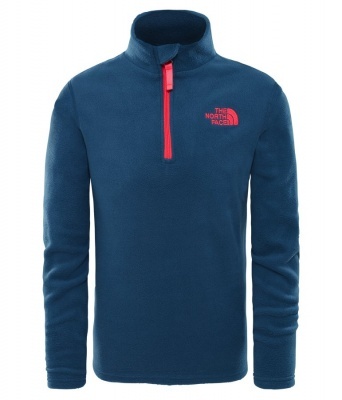 The North Face Ez Grow system buys an extra seasons' wear - undo the red stitch line to gain a couple of inches leg length. Complete with two zipped pockets to stow an emergency chocolate, or warm chilly hands, The North Face Girl's Freedom Insulated Ski Pants have a zip fly for easy on/off. The smooth, silky lining feels good on and slides over under layers for unrestricted movement. Fully waterproof, very warm and tough, The North Face Girl's Freedom Insulated Ski Pants will keep pace with the most confident skier - park, pipe, piste, trees and bumps - for all-weather comfort.